In a recent interview Amazon India Country Head, Amit Agarwal, gave to Money Control’s Priyanka Sahai, he talked about the success of Amazon in India, how Amazon India seller initiatives are paying off and what they’re doing to increase their customers. Amazon India’s Country Head said that their seller initiatives have been widely successful, with sellers increasing by almost 200% over the course of time. The total seller count on Amazon India is now 120,000, with most of them being SMEs. Sellers were given 824 new pin codes and during the first leg of the Great Indian Festival Sale, 10,000 sellers claimed to have scored their greatest ever sales’ numbers. In fact, a whopping 100 new sellers made more than a crore rupees (Rs. 10,000,000) selling on Amazon India. 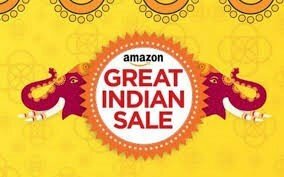 Nearly 1.5 months before the Great Indian Festival Event, Amazon.in launched multiple seller initiatives, like Amazon seller cafes, to increase the variety of goods available to customers during the multiple October sales. During this time, nearly 20,000 sellers registered on Amazon – a new milestone for the company. Agarwal proudly claims that Amazon made 5X the sales during the first leg of their Diwali sale in the beginning of October. 70% of the new customers have come in from Tier II and Tier III cities and Amazon has scored a sale from 90% of the postal codes in the country. Tier III cities have grown the most, with the areas reporting sales over 30X of what they were during last year’s Diwali sales. In fact, during a 5-day period, Amazon India sellers were able to sell off a whopping 15 million products – a huge growth from where they were last year. Moreover, unlike previous years, sales weren’t solely focused on Electronics but focused on a variety of different categories, including Home & Kitchen, Clothing and the like. Agarwal made a special mention of the brick-and-mortar Project Udaan (flight) which was launched late last year. Amazon paired up with local, small time vendors in faraway cities in states like Maharashtra and Tamil Nadu, to set up sales point in different localities. Project Udaan was amped up for Diwali and made 10X more sales during Diwali season – staggering overall response to the initiative. Moreover, Project Udaan coaxed over 200 people to sign up for Prime, which means that sellers now have many more potential customers to sell to. In fact, Prime membership was Amazon’s top selling item during the first Diwali sale, which means that more and more customers are signing up for premium delivery (and other) services, automatically increasing the horizons for Indian sellers who are looking to permanently make Amazon their full-time career. 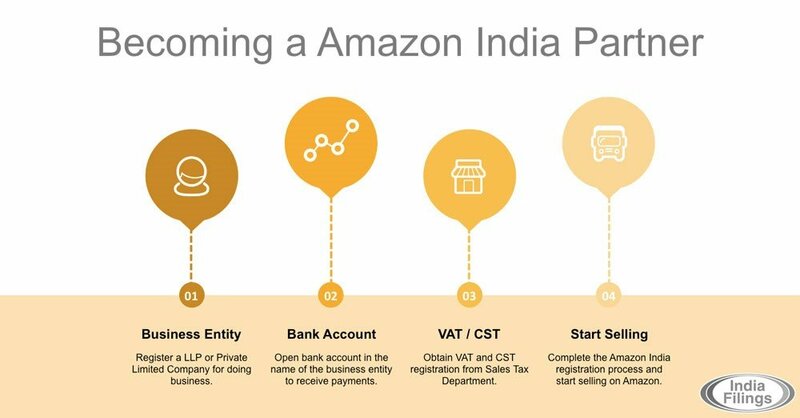 What are Amazon’s India Plans? Amazon considers India to be their biggest investment avenue, with Bezos’ considering India to be the company’s biggest priority. In addition to the $2 billion initial investment, Bezos has added $3 billion more to the Indian leg of the firm, taking the total investment to $5 billion in just 3 years. 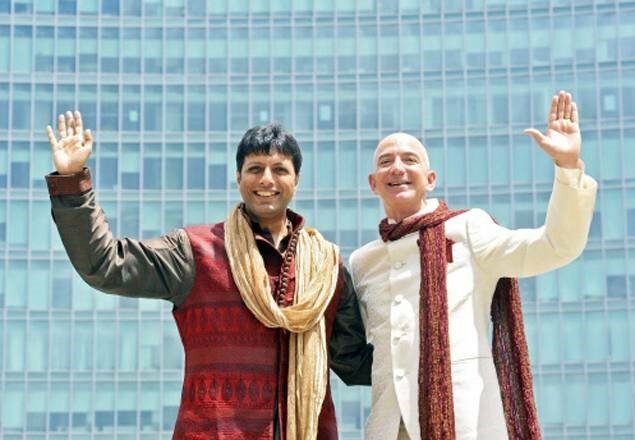 Bezos intends to transform the way India buys and sells. As for Indian Amazon sellers, the number of vendors signing up to sell on Amazon has increased by a whopping 250%, since last year, with each day bringing in at least 90,000 new products. Not only has Amazon.in opened its US store to customers in India, but has allowed Indian Amazon Sellers to sell in foreign markets through their international FBA shipping program. Many sellers within India are selling local products to foreign customers. Many have also set up seller accounts on other marketplaces while operating their business from India. 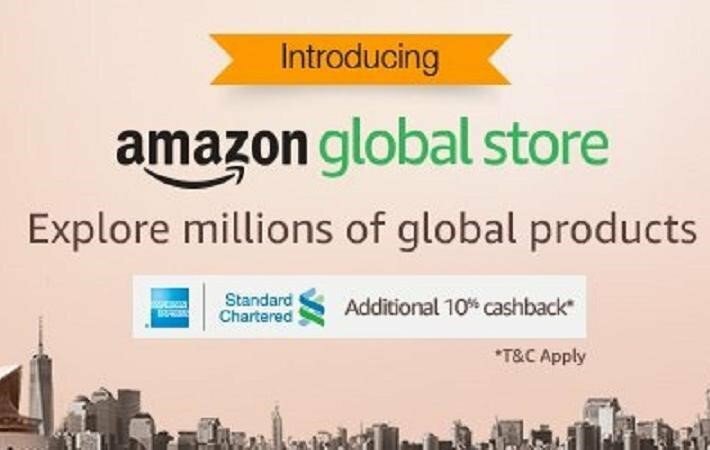 You can read more about the global store to increase your Amazon sales here. AMZ Insight Amazon tracking software also support Amazon India marketplace. Now Indian sellers can track full product data, sales estimates, keywords ranking and much more to improve their business intelligence efforts and develop a data driven strategy for their business.